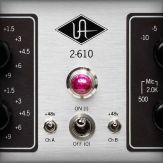 Customers often contact us for advice on how to connect a third party interface or standalone preamp / converter digitally into their Apollo Firewire, Apollo 8, or Apollo 8p to expand its I/O. This article will present a generic guide to configuring such a setup that should be applicable to whatever particular interface or converter you might have. For this article we will use the Apollo as both the main device (i.e., the one whose driver is selected by your DAW software) and the clock source (i.e., the one that will feed a digital clock signal to the other unit). First, please connect your Apollo Firewire, Apollo 8, or Apollo 8p as you normally would to your host computer with a Firewire or Thunderbolt cable. Then, connect the digital cables that you are planning on using with the second interface. If you only are looking for more inputs, then you only need to connect from the ADAT output of the third party device to the ADAT input of the Apollo. If you are also looking for additional outputs from your Apollo, connect an additional cable from the ADAT output of the Apollo the ADAT input of the other device. In a multi-unit setup, the Apollo designated as the Monitor unit will be responsible for sending and receiving Word Clock to or from equipment outside of the Apollo system. 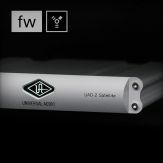 Within a Thunderbolt multi-Apollo setup, the Monitor unit's clock signal is distributed through the host computer over Thunderbolt to the other Apollos. This internal clocking all happens behind the scenes, so all you need to remember is to use the Word Clock Out on the Monitor Apollo unit to send the clock signal to other external equipment (such as a second interface). 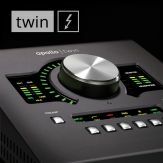 In a Firewire multi-unit setup, the two Apollos must be connected to each other via ADAT (from the ADAT out of the Expander unit to the ADAT in of the Monitor unit). 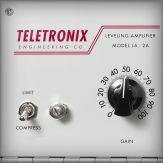 However, you can still use the outputs from the Monitor unit and the inputs from the Expander unit to connect to external gear. 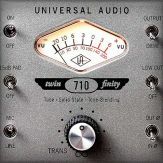 For more detailed instructions on multi-unit Firewire setups, please review this article. A single ADAT cable (TOSLINK) in each direction is all that is required to pass 8 channels of digital audio at sample rates of 44.1 or 48 kHz. 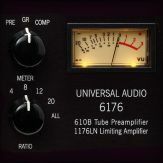 However, 2 cables are required in each direction to achieve 8 channels at 88.2 or 96 kHz, or 4 channels at 176.4 or 192 kHz. 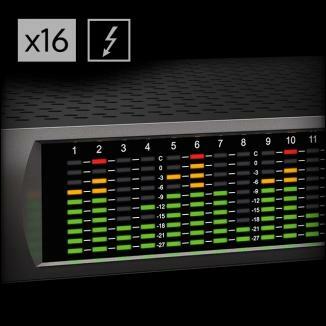 You can just use 1 cable each way if 4 channels is enough at 88.2 or 96 kHz or 2 channels is enough at 176.4 or 192 kHz. Please note that the secondary device will also need to support the S/MUX protocol in order to function as expected at higher sample rates. 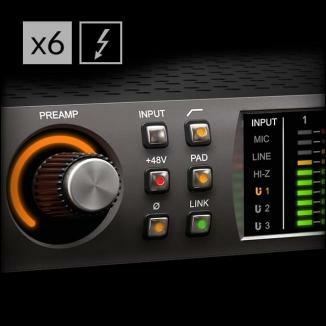 On an Apollo Firewire or an Apollo 8, the S/PDIF format offers stereo I/O over a RCA-type (coaxial) digital connection. 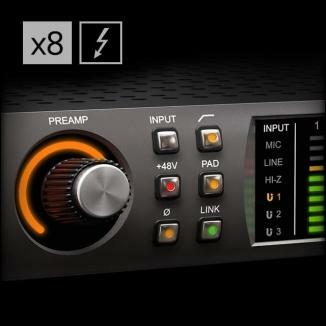 The Apollo Firewire and Apollo 8 offer simultaneous usage of the S/PDIF ports and ADAT ports. 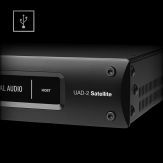 The optical TOSLINK ports on the Apollo 8p can be switched between S/PDIF or ADAT via the Console > Settings > Hardware page. S/PDIF and ADAT cannot be used simultaneously on an Apollo 8p. If you need to send a coaxial RCA-type S/PDIF signal to the optical S/PDIF inputs on an Apollo 8p, you will need to use an external coaxial S/PDIF to optical S/PDIF converter. Word Clock is not used for passing audio, but rather for providing a digital clock signal that is independent from the digital audio stream. It uses a BNC type cable to connect. In our example, connect the BNC cable from the Word Clock output of the Apollo to the Word Clock input of the secondary interface (if available). Please note that when passing a clock signal between 2 devices, a direct Word Clock connection from the master unit to the slave unit is all that is required. However, daisy chaining Word Clock through multiple devices is not recommended so if you are looking into setting up a more complex system with more than 2 non-Apollo devices, you will either need to purchase a dedicated external clock device that will distribute Word Clock to all of your devices, or use a BNC T-connector to split the Word Clock output from your master unit to multiple slave devices. If your other device does not have a Word Clock input, you can clock it off of the ADAT connection instead, but you will need to connect cables in both directions in order for this to work. Now that we have the hardware connections all taken care of, let's move on to the software settings we need to configure to get everything working. At the bottom of the main Console window you will see the "RATE" field – choose the sample rate you are going to use here. Next, click the "CLOCK" field and set it to "INTERNAL" to use the Apollo as the master clock. 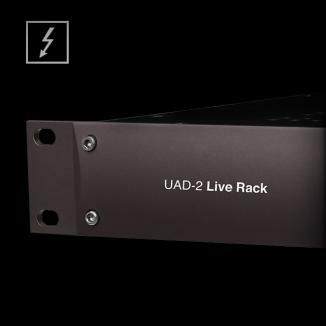 It is probably a good idea to make sure that all of your ADAT and/or S/PDIF input channels are visible in Console at this time. If you don't see all of your input channels as you scroll across the main Console window, then go to Menu > View > Show/Hide Inputs to allow yourself to un-hide any inputs that may be hidden (make sure the green power icon is lit next to any channels you want to see). 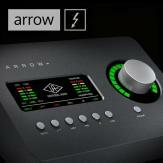 Finally, select the Universal Audio Apollo driver as both your input and output device in your DAW. For our purposes we will only have the DAW communicate with our driver - don't select the other interface, and don't create any Aggregate Devices. Simply select the Apollo driver as you normally would. 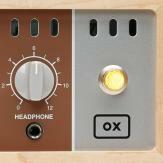 The other interface's signal will be seen coming in on the ADAT and/or S/PDIF channels of the Apollo. Now that the Apollo is configured, we need to get the secondary interface or standalone converter set up as well. The details will vary based on the make and manufacturer of your device, but the general principles discussed here will apply regardless. Ideally, your secondary device will be able to be configured from its front panel alone, however you may need to temporarily connect it to your host computer to use its own software to configure the following settings. First, set your secondary device's clock source to Word Clock or the equivalent setting. 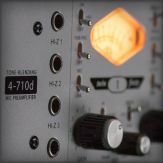 On most interfaces, you will also need to manually set the interface's sample rate to match the sample rate of the Apollo (even if the secondary interface is clocked to the Apollo). Finally, make sure the device's analog input signal is being passed to its digital outputs (and vice versa if need be). 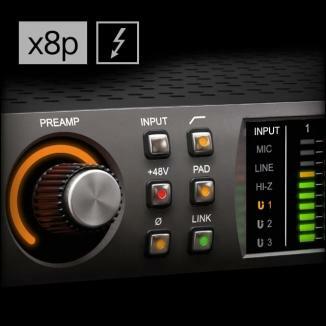 If using a secondary device that functions as an audio interface on it's own, this is typically done by connecting the interface to your computer temporarily and using the interface's control software. Again, the details on how to set this up will vary based on the device itself, but the overall idea here is to confirm that the analog input signals are being routed directly out to the digital outputs (ADAT or S/PDIF). Although less common, it also possible to use your Apollo as a front end when using another interface as your primary device. 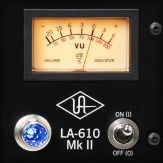 This article covers how to configure this kind of setup with Pro Tools. If the Apollo is the last device in the clock chain, the Termination switch should be engaged. 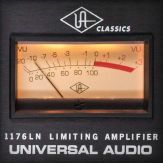 Apollo's sample rate must be manually set to match the incoming clock’s sample rate. Apollo can be synchronized to an external “1x” clock signal only. Super-clock, overclocking, and subclocking are not supported.